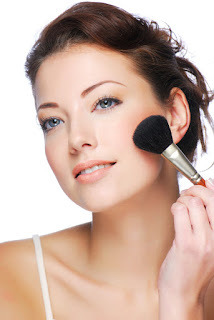 Nuala Woulfe Beauty: Out with the old in with the new get your spring glow with a free skin consultation at Nuala Woulfe Salon & Serenity Day Spa. Out with the old in with the new get your spring glow with a free skin consultation at Nuala Woulfe Salon & Serenity Day Spa. It’s great that the lighter mornings are here and the dream of longer brighter warmer days are on the horizon .With that in mind it is time to reassess your skincare needs. After a winter of central heating and cold, icy blasts of wind, you may find that your skin needs some real TLC and now is the perfect time to address any issues. 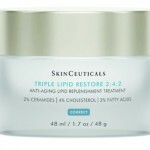 Just as one size doesn’t fit all when it comes to clothes, it also true of skincare, so seeking the advice of a skincare specialist who can customise a plan of products and treatments just for you, and advise you on your journey to perfect skin. Whether you prefer to use a wash off lotion or cleansing cream or gel, spent time to massage your skin – face and neck with your fingertips to get the lymph flowing freely to reduce any puffiness and clarify skin . 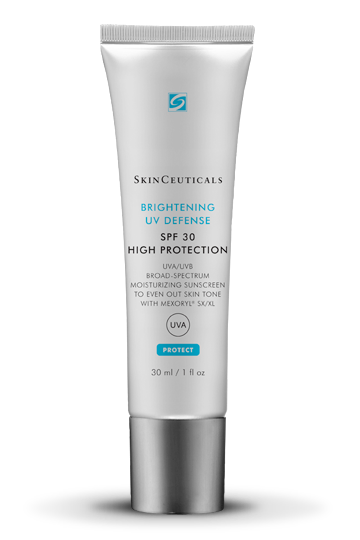 Protect - make sure you include a broad-spectrum sun protection factor (SPF) after moisturiser. 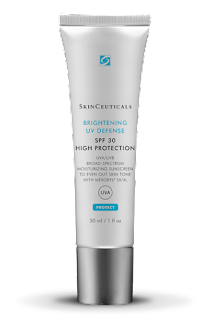 Look for a SPF that is a broad-spectrum product that shields against both UVA (ageing) and UVB (burning) rays for complete protection. Exfoliate away sluggish old skin cells that may be giving skin a sallow, dull appearance. If you’re not already using an exfoliator, add a gentle exfoliator to your regime twice a week to get skin looking its most fresh and to allow greater absorption of ingredients from subsequent skincare. Remember that if your regime includes a glycolic or lactic acid serum and retinol to help resurface texture, they can make you more reactive to sunlight if you’re in the sunshine, so avoid direct sunlight and reapply your SPF regularly. If you’d like to book a skincare consultation with us to get your skin in perfect condition for summer, contact us today on 012300244/012300255.